City of Charleston Police were forced to cut a DUI checkpoint short on Memorial Day because of the major traffic backup that it caused. The DUI and license checkpoint was setup on Folly Road near Folly Beach at 4:00 p.m. and was supposed to last an hour and a half. The DUI checkpoint was stopped just under an hour after it began because it was causing a major traffic backup onto Folly Beach. Folly Beach officials said that they were not told of the DUI checkpoint in advance by the City of Charleston. City of Charleston police spokesman Charles Francis said that the traffic congestion was unintended, and when they realized just how bad it was they pulled the plug. 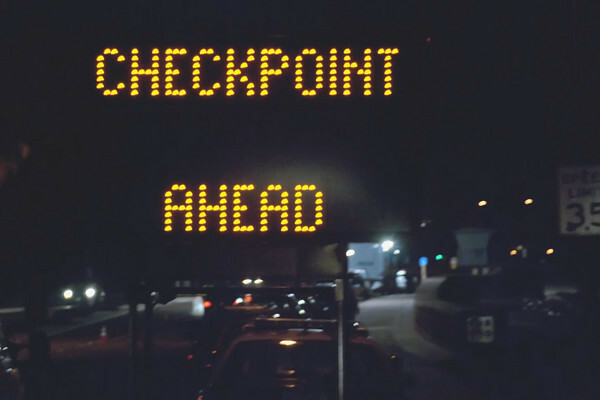 According to the City of Charleston, the checkpoint was designed to target DUI drivers and check for proper license, registration, and insurance documentation. Nine citations for various violations were issued at the checkpoint.